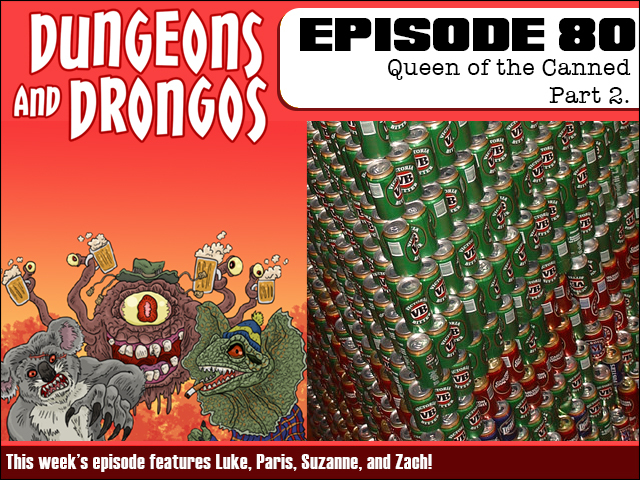 The party are a deep in the Friendly Bloke Mine where an improbably formed Beeramid appears to have attracted a harem of Yummy Mummies. 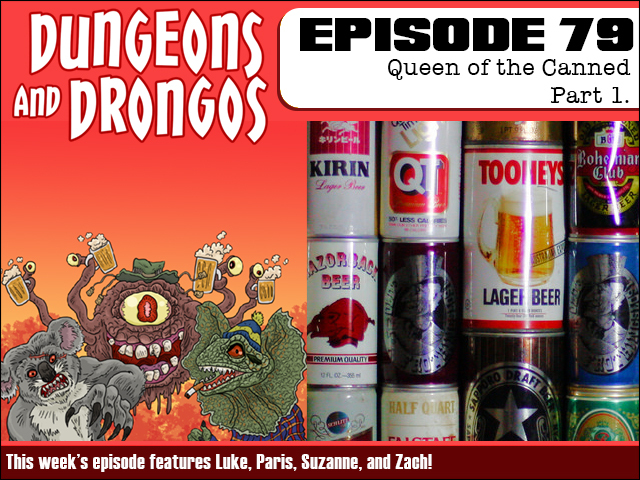 Can they save Jolo and the dwarves or will they fall victim to the yummy mummy Queen's charms? 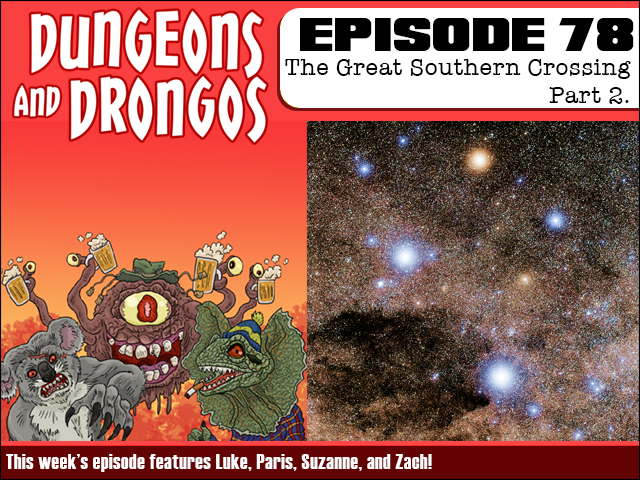 It's Dungeons and Dragons except it set in Fantasy Australia, you buggers! 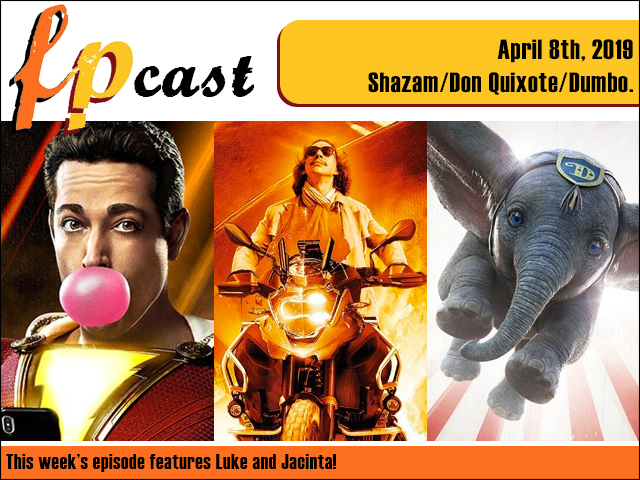 This week we review a whole slew of movies: Shazam, Terry Gilliam's The Man Who Killed Don Quixote, Disney's Dumbo and Brie Larson's directorial debut Unicorn Store. Plus we weigh in on that Joker trailer and watch more silent movies in the What to Watch Challenge! 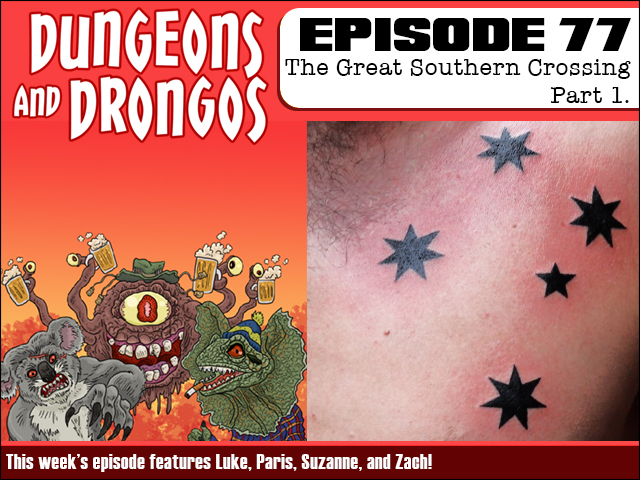 This week the party ventures into the great bogan unknown, as they shift planes to the fabled Southern Crossing in an attempt to find out who's really behind the bogan exodus! It's Dungeons and Dragons but it's set in Fantasy Australia, folks! 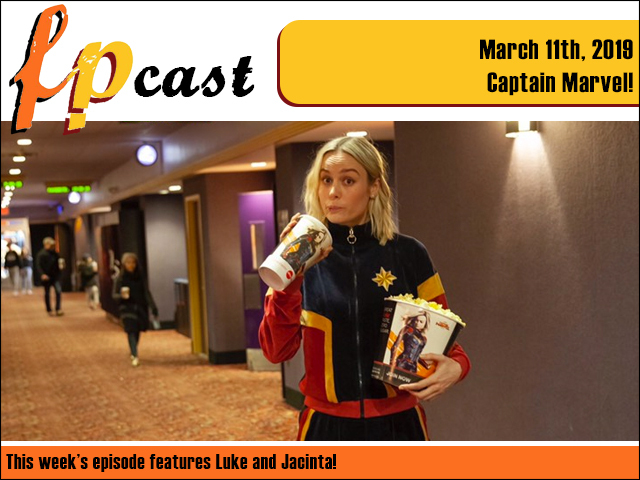 This week we do a deep dive on Marvel's aptly named Captain Marvel, bringing you both spoiler free, and spoiler filled reviews. Plus we look at the harrowing Leaving Neverland, that Game of Thrones trailer and more! 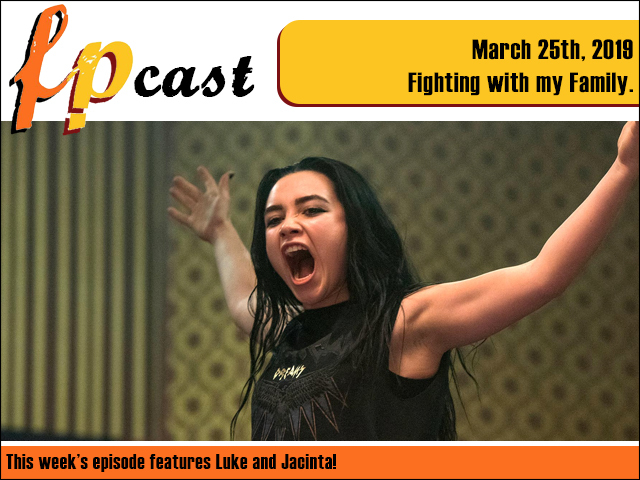 FPcast for March 4 2019: Oscars and Vox Lux! 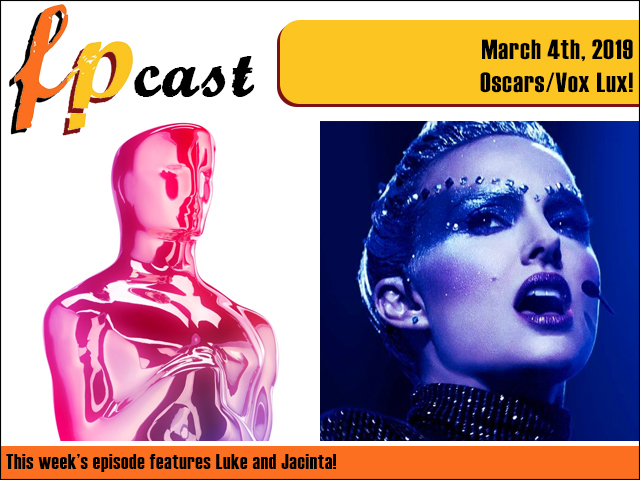 This week we give our opinions on all of the Oscar awards, plus we review Natalie Portman's pop star turn in Vox Lux. 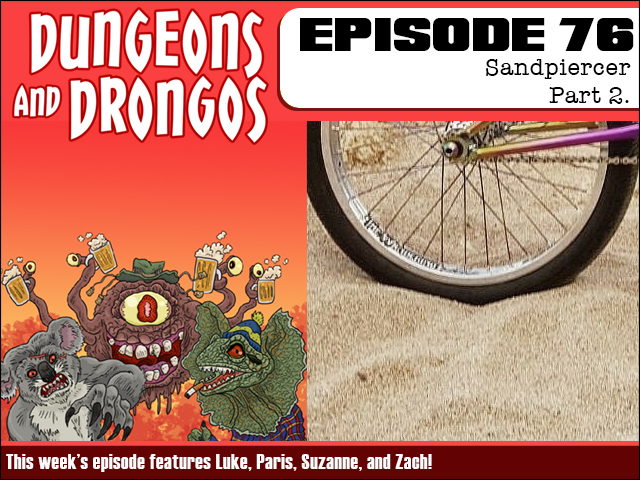 This week our party is stranded in the desert in the wreckage of the derailed Sandpiercer project. But who is the menacing figure quickly approaching them on two wheels? 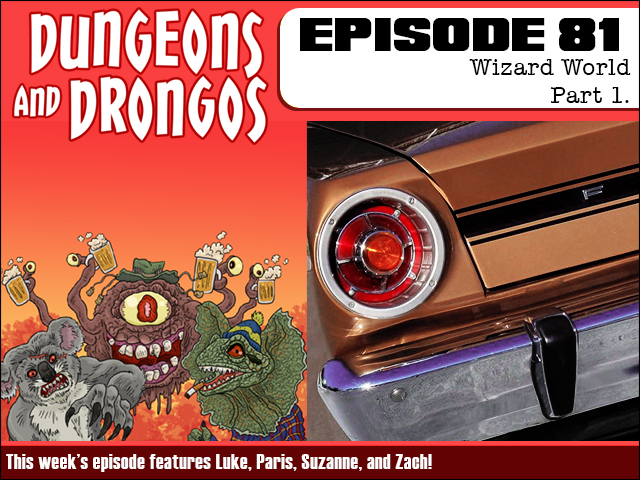 It's Dungeons and Dragons set in Fantasy Australia, blokes!